With the collaboration of u-blox, Stetel has designed and realized one of the first Narrow Band device for the Internet of Things. The UT NB-IoT is a portable, configurable and expandable NB platform that natively integrates several connectivity options as Wifi, BT LE 4.2 and NB-IoT. Low Power management is delegated to a PMIC which deals also with the Li-Ion battery. The device can have deep sleep duty cycles and battery life lasts for months even when keeping the sensors active. In terms of sensors, the UT NB-IoT comes with Hal effect, temperature, atmospheric pressure and accelerometer as part of the standard configuration. 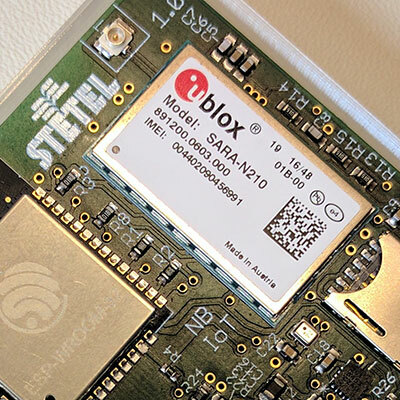 The NB-IoT function is fulfilled using the u-blox module SARA-N210 working on the 800MHz band. A first implemented application is a variant of Stetel's Urban Tracker: that gives you the functionality to track assets wherever they are, outdoor and indoor. If you're interested in the subject or you want to discuss the matter with our experts, don't hesitate and contact us: . Stetel has now joined a community of over 30,000 member companies who are busy developing products with Bluetooth technology. Our company has now the rights to design and build its own Bluetooth enabled products under the official licence schema. Stetel is actively developing and conducting field testing of its first NB-IoT (LTE Cat NB1) solutions in collaboration with Vodafone and u-blox. Vodafone Global has announced the availability of a new add-on for its instant messaging application. 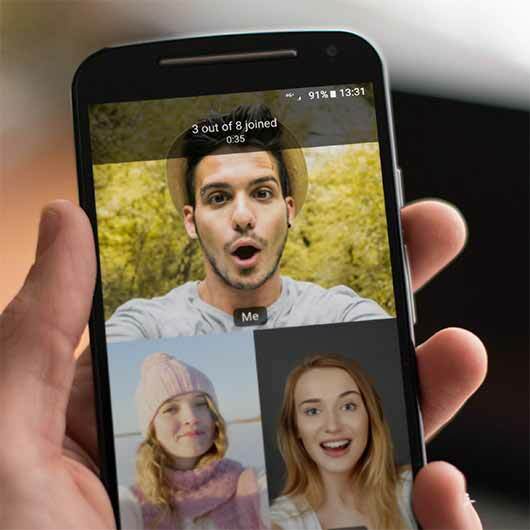 The add-on, called Group Video, has been developed by Stetel and is now available to the customers of the Vodafone messaging service in 15 countries across the world. With Group Video, Vodafone customers can enjoy the experience of Group Video Chat as a natural extension of messaging services. Meet us at LikeBike Monte-Carlo to have look and see the Urban Tracker! Urban Tracker makes connecting your devices quick and simple. There are no complex settings, configurations, policies, usage or compulsory monthly payment plans. 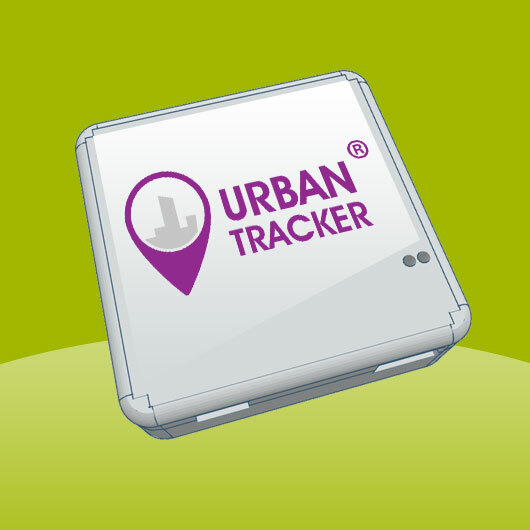 Urban Tracker let you track your car, your bike, your motorcycle, your children, your frail parents, a patient with Alzheimer’s or your valuable assets: everything is being tracked by Urban Tracker. You are welcome to our Booth with any technical discussing and sales service. Stetel celebrates its 25th anniversary. 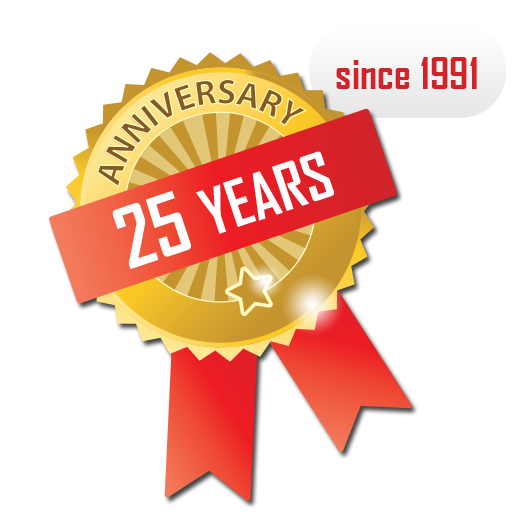 We want to celebrate with you our 25th year of activities in the communication field. However the field is always young and it's growing in appeal year by year. We are and will be young with it! Discover with us the new possibilities of LTE and the IoT world. And next? Discover with us what the technologies will offer in the future! Stetel is present at Maker Faire Rome 2015 to introduce Urban Tracker. We are proud to introduce our revolutionary tracking device: it's a tiny portable box (4cm x 4cm) that allows to track geographic positions without the usage of a GPS module. It is incredibly small and with very long-lasting battery duration (up to 10 days). 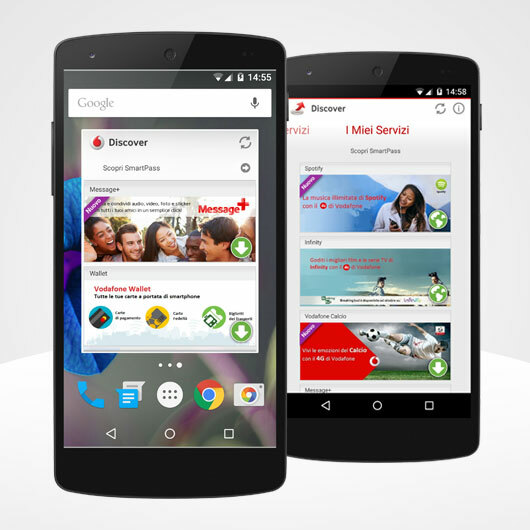 Stetel develops Call+ Android App for Vodafone, enabling multimedia content exchange during telephone calls. Vodafone has announced the launch of Call+ service in several countries, with the plan to extend the availability of the service to more customers during the coming months. 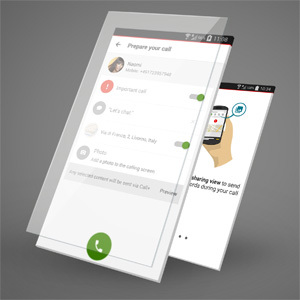 Call+ brings in the hands of mobile users a new and enhanced user experience that allows the sharing of messages, multimedia contents, live video and location details, when preparing or during a telephone call. Stetel, in line with its strategy to play a major role in the convergence of Mobile and IP communication, is one of the main contributors in the development and launch of Vodafone Call+ on Android platform. The new service is based on the GSMA’s RCS standard and integrates natively with VoLTE and ViLTE leveraging the features offered by operator’s LTE technology. Our latest IoT project is selected to be presented @ Maker Faire Rome (October 16-17-18, 2015). Stetel announces today that it will be the technological partner in a consortium that participates in an EU tender for the design and prototyping of "B.Ocean". "B.Ocean" is a smart and connected floating device for the monitoring of marine environment and the support of off-shore maintenance activities and rescue operations. The new device will not only record environmental data but has the possibility to navigate to defined intervention areas, controlled from a remote operation centre. The aim of the project is to make "B.Ocean" maintenance-free, powering it with energy harvesting technologies that capture solar power, wind energy and kinetic energy. On how many devices is your App installed and active? Stetel hits today the impressive number of 15.000.000 installations for a single application, with 2.000.000 unique users every day. Responding to the needs of a major international Mobile Operator, Stetel has developed an Android App and Widget to effectively communicate with customers. Today we have 15 Millions of these out there. The integration of IP messaging, based on RCS (Rich Communication Services) GSMA standards, and external applications is now live at major mobile operator. Stetel has developed a framework to enable the integration of virtually any service into the RCS messaging/chat user experience. Sharing experience is now part of the core mobile technology. IOT (Internet Of things) promises a lot of benefits but also rises a number of concerns; security is for sure one of them. Almost everyone would like to open the door of the house with a mobile phone, nobody would appreciate a burglar being able to do the same. As Stetel is moving deeply into the deployment of IOT application and devices, it has found important to meet the leading companies in the "Security" sector to share ideas and ensure alignment between physical infrastructure and enabling software. 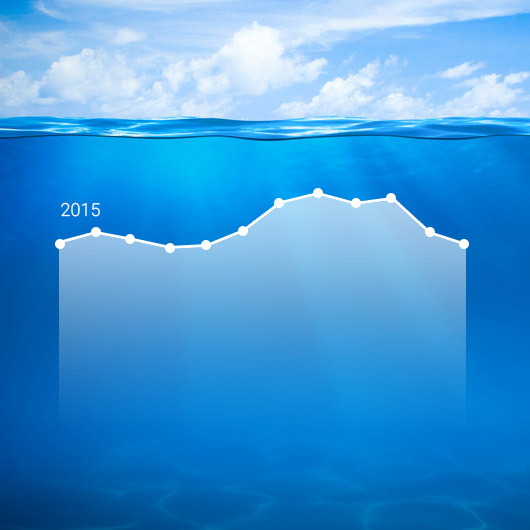 The most intersing discussion have been in the areas of personal access control and secure transactions. It may not be evident when you stroll down the aisle of IFA in Berlin, but a "bit" of Stetel was there. We contributed to the development of one of the most intriguing application to enhance the customer experience when IP/data is the communcation bearer for voice, video, messaging. Stetel contribution is part of an initiative launched and owned by a major Mobile Operator. Stetel has started a co-operation with Vodafone (LSE:VOD) to extend the RCS specification to support easy and effective integration of functionalities from different applications into a single user experience. 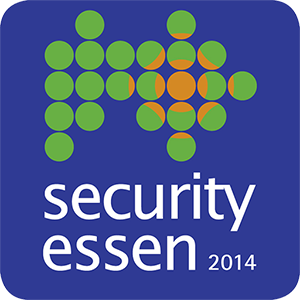 A project incubated by Stetel's Development and Research team, has been awarded with funding from European Community. 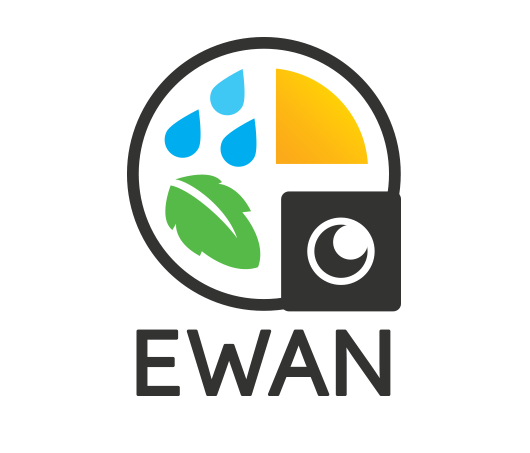 The project is aiming at the adoption of mashed network technologies, bases on WiFi standard, to underpin the communication infrastructure required for the monitoring of the environment in rural and atypical locations. Stetel has been appointed as the technology partner by University of Pisa to design, implement and deploy a proof-of-concept for the control system of an environment monitoring buoy, powered by solar energy. The project is commissioned to Stetel by the department of "Ingegneria dell'Energia, dei Sistemi, del Territorio e delle Costruzioni (DESTEC)" of Pisa University. Stetel develops and offers to leading Insurance companies a mobile application designed to help drivers with useful information and when submitting an incident notification and to document an insurance claim. The project is developed in partnership with companies active in the Automotive industry.